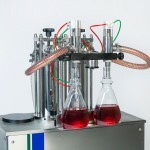 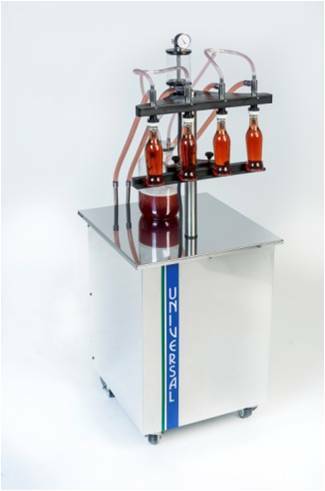 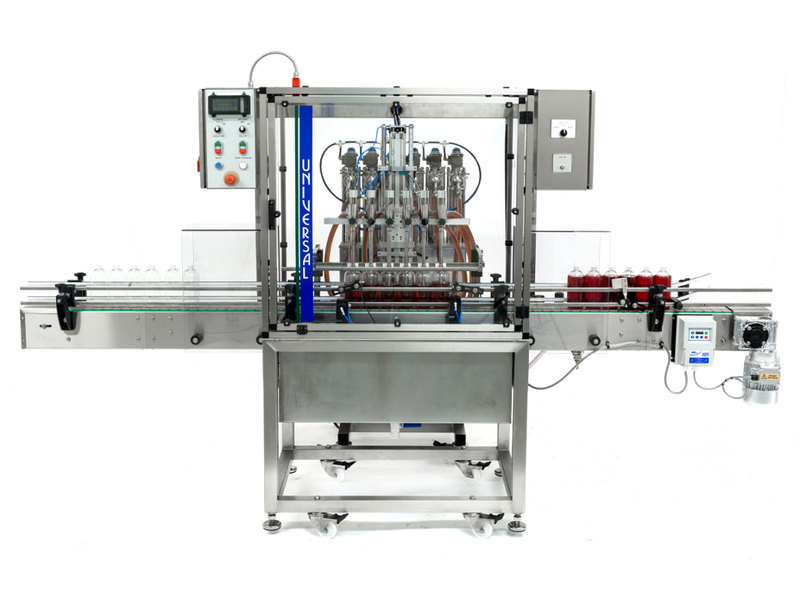 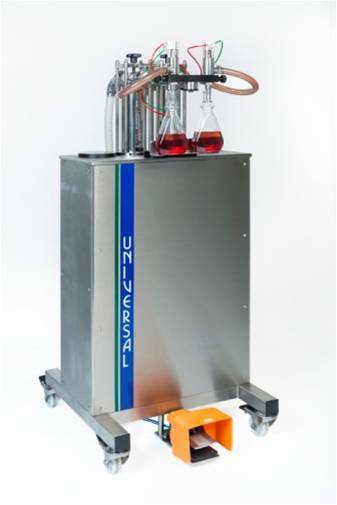 Universal Filling Machine Company manufactures a range of standard liquid filling machines to suit a wide variety of liquids, bottle sizes and production outputs. 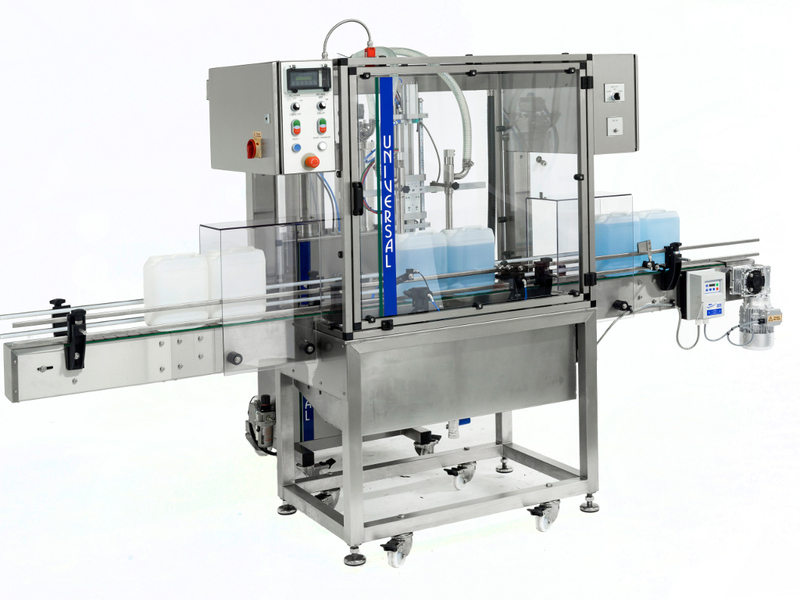 For businesses ranging from SME’s through to large multinationals, our machines can be used for a wide spectrum of applications. 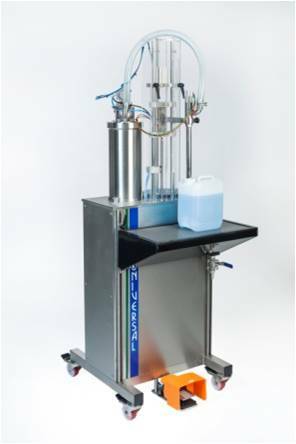 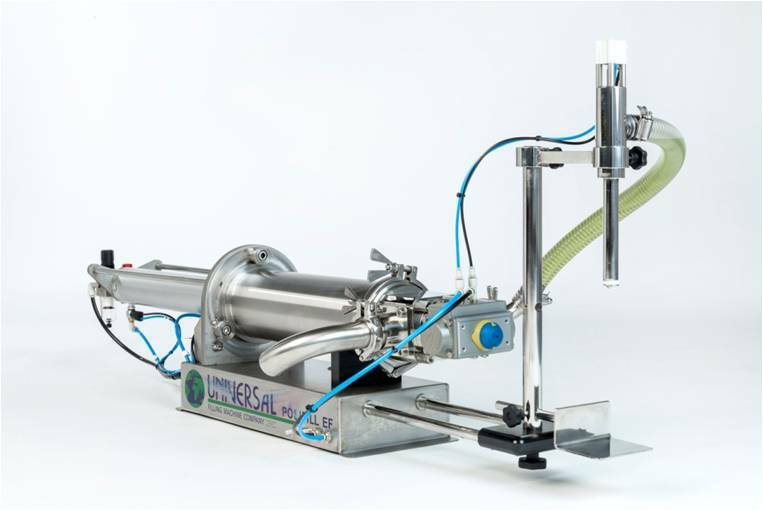 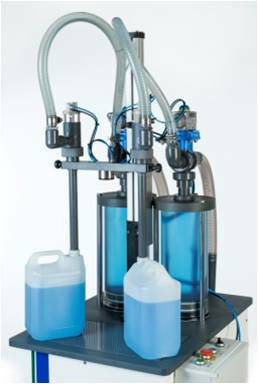 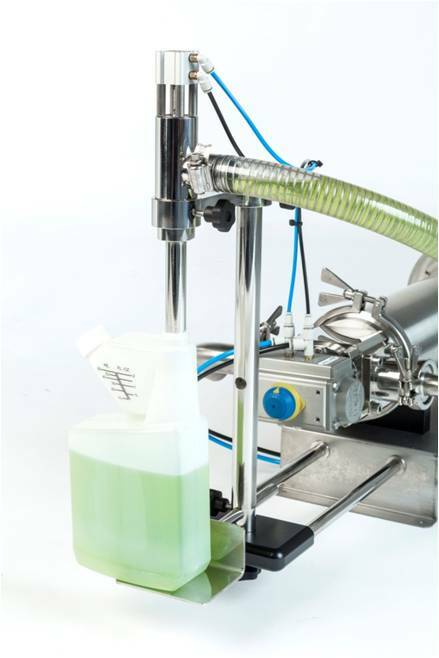 Our liquid filling machines range from simple single-head manually operated filling machines, through to fully automated multi-head filling systems using either vacuum level filling or volumetric piston filling technologies. 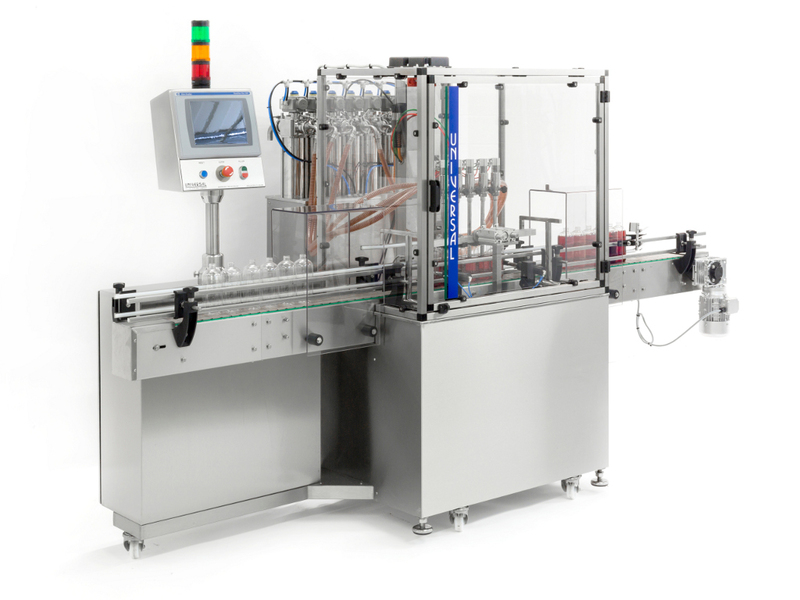 If you cannot find a suitable machine in our standard range, please contact us to discuss your individual requirements – our engineering team is on hand to discuss modifications or even bespoke machine design solutions. 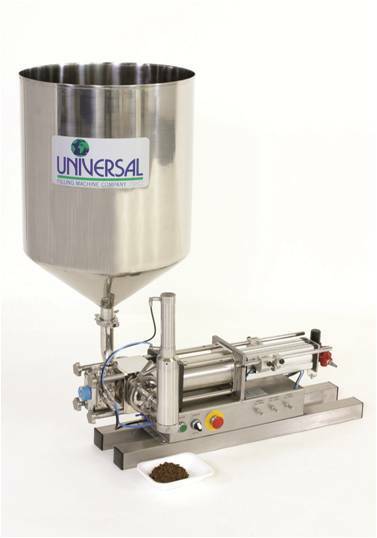 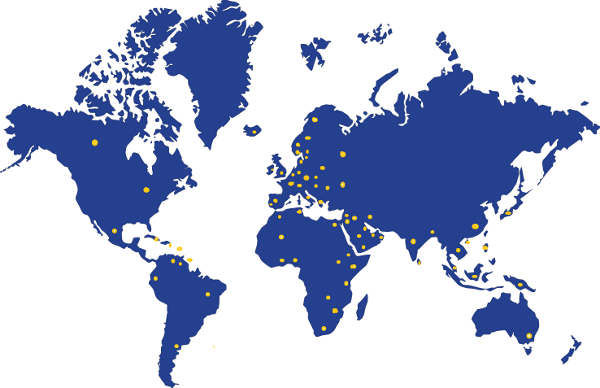 With over 40 years in business and a worldwide client base, we are proud to say that nearly 70% of our orders are repeat business from existing customers, who rely on Universal Filling Machine Company to provide them with first class support and help them grow their businesses. 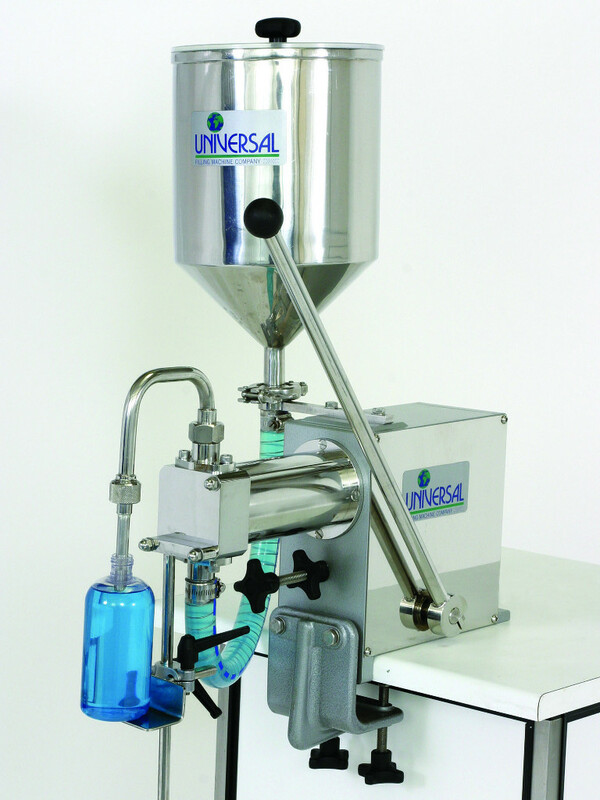 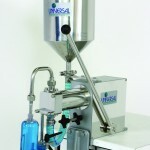 Manual filling machines are hand operated and require no power source, which makes them ideal for use in environments where compressed air or electricity are not available. 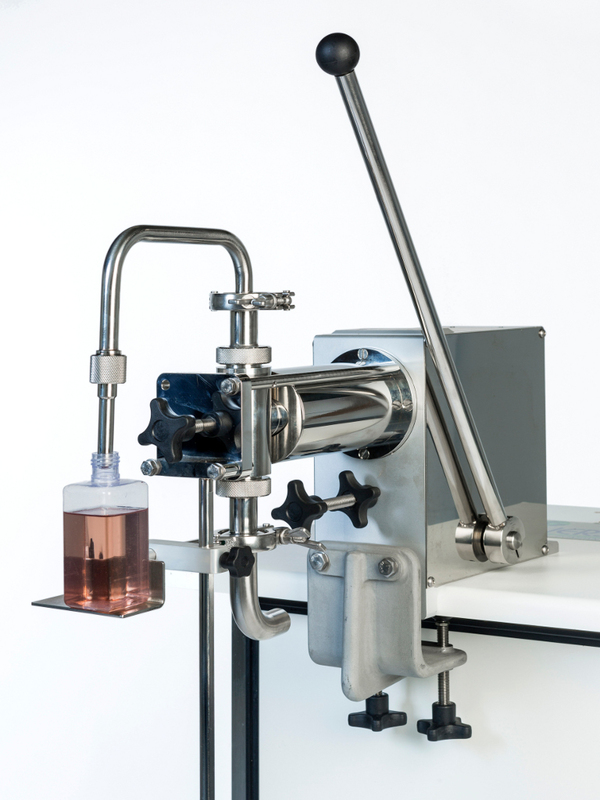 They provide an ideal solution for small scale production or laboratory use and offer increased output speeds and greater accuracy than pouring by hand. 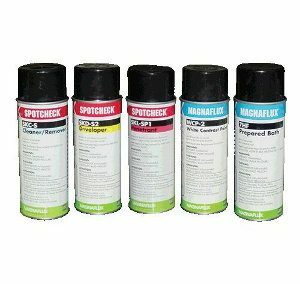 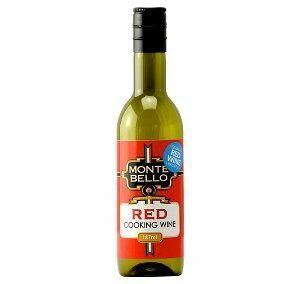 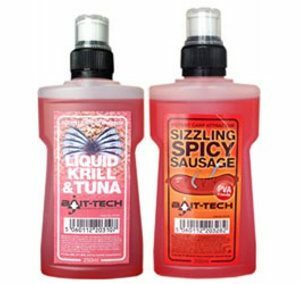 Suitable for free flowing liquids and medium viscosity creams and gels ranging from 5ml - 600ml. 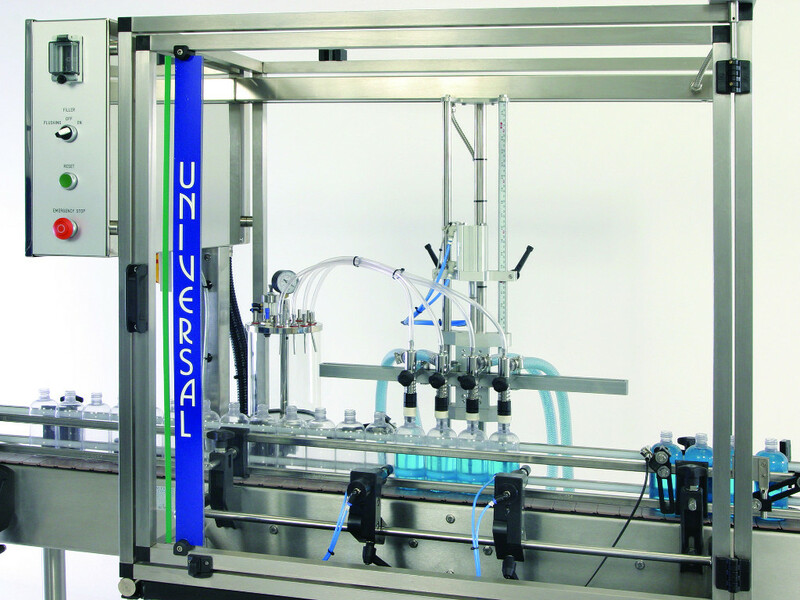 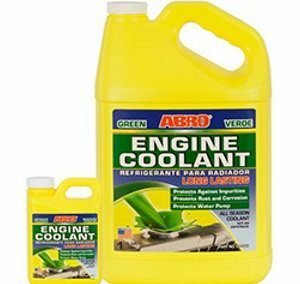 Output speeds of up to 15 cycles per minute can be expected. 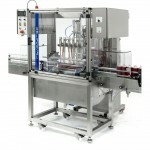 Combining both volumetric and vacuum filling into a single machine.